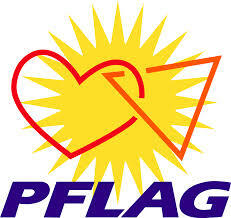 On Sunday, March 16th, the anniversary of my baptism, I participated in a panel discussion for PFLAG (Parents and Friends of Lesbians and Gays) on the intersection of faith and LGBT issues. I shared the panel with several great representatives of the discussion, and I invited many friends and family to the discussion. Awesome. I now wanted to share my talk with y’all as a means of inviting you into the conversation, as well as an attempt to restart my blog. I’m also going to insert stock images that I find concerning “identity” along the way. Today I would like to frame my part on the topic of identity. Now, identity is a tricky subject here. Where on the one hand, LGBT persons use identity politically, that is, in order to be recognized; LGBT persons must ‘come out’ and assert their ‘identity’ as ‘born-this-way.’ They could not choose-this-way and they must be acknowledged-this-way. On the other hand, queer theorists would rather not tie themselves down to an identity, but rather deconstruct identities, never submitting to norms but always subverting the norms. Still, as an existentialist, I find identity to be a very important part of my work. And so, it’s because of this that I am interested in the relationship between sexual identity (LGBT) and religious identity (Christianity). I would like to propose three perspectives on the issue of the relationship, and I find that my story aligns up with this method rather well. 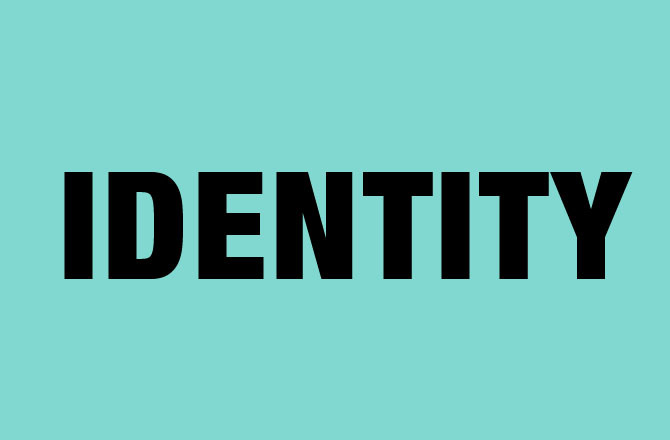 “Identity” is an eight-letter word. What are some other eight-letter words? The first is there is an antithetical relationship: one cannot be gay and be a Christian. Now, I have had the luxury of a life of no explicit discrimination. I am very fortunate to have been raised in a family that was not fundamentally religious and to have been brought up in Lutheran churches that at best didn’t talk about issues of sexuality or at worst ignored them. But discrimination can be just as implicit as it is explicit. I’m talking about being born and raised in systems that condition to think a certain way. As a young Minnesotan Lutheran in Sunday School, how could I not read the Bible literally? How could I not believe that God wrote the Bible word for word? How could I not trust the Bible was infallible in all it taught (I never bought inerrancy, by the way.). Still, reading Romans 1:18-32, 1 Corinthians 6:9-11, and believing that God was personally writing to me telling me that those who have these feelings will not inherit the Kingdom of God, I would lie awake in fear of hell. And yet, even if I could change, maybe I am outside of God’s love and care. Maybe I am reprobate, maybe I am an enemy of God, maybe I am destined for hellfire. Except, at this time I probably started thinking of hell as my worst nightmare and as a black abyss rather than volcanos. And yet, those teen years were a veritable hell of depression and anxiety. However, in my junior year of high school I had a turn around. I refer to it as my faith-commitment experience. (Remember, I was raised Lutheran, second baptisms are just kind of silly, after all). What saved me from this dark depression was the concept that God loves me unconditionally, in spite of what I’ve done or how I’ve felt. In my room, I have a plaque, a plaque I received for my baptism. It says “God danced the day you were born.” In the midst of the deep dark teenage depression, this phrase haunted me with its truth. And I had learned to accept the love of God, and everything turned around. Sure, of course I still had these thoughts and feelings, but God loved me regardless. God danced for me, regardless. 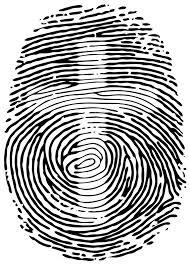 The Law is written on our hearts, and fingerprints! And so, that brings me to the second relationship between LGBT identity and Christian identity, that of compatibility. The identities are not mutually exclusive, but rather, they can coexist. The caveat, however, one identity is still more important than the other, and often it is the identity that can provide the most universal and most ultimate qualifier. What’s more ultimate: one’s sexuality or one’s faith? In this, you then develop a hierarchy of identity, ranked by their ultimacy. Thus, religiously speaking, one can be gay and be a Christian, but one must not commit idolatry by placing their gay identity above their Christian identity. You may find this in gay/Christian reconciling groups, wherein the means of making compatible the relationship requires finding “a clear, consistent biblical standard for interpreting the text, a principle we can apply to various passages that will help us to determine, fairly and consistently, how to translate them for our culture.”  Such principles may include, what I discovered for myself, the unconditional love of God. But I am no longer interested in compatibility between the identities; I am interested in something much greater, more coherent, and more creative. What I am interested in is the third relationship, that of integration, where both the stories of LGBT persons and the traditions of Christianity have a lot to offer to each other. As part of my seminary education, I committed fully to Bethel’s mission of integration, and so I allowed all of my beliefs to be deconstructed and reconstructed. It was in the course of my education that I came out and came into queer theology. Instead of being at odds with one another—instead of playing king or queen of the hill—I find LGBT perspectives and queer perspectives have a lot to offer to Christianity, and vice versa. From Christianity, we have the prophetic, liberationist bent of all of Scripture that can be experienced through queer narratives. I also think that queer theorists give Christianity the tools to be critical of its own tradition and to see how Christian faith is in many ways naturally deconstructive. I can talk more about this, but I wanted to end with this. In the midst of all of this queer theologizing, this plaque that I had for years still sat there, and though I had looked at it hundreds upon hundreds of times, something stood out to me and hit me more than it ever did before. And what is that? 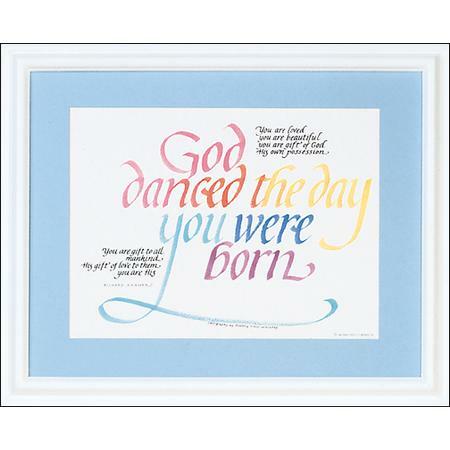 The words “God danced the day you were born” are in a rainbow. In this revelation, I see a major piece of integration throughout my whole life made complete. The God of today, the queer God that I have come out and into, is the same God, and always has been.